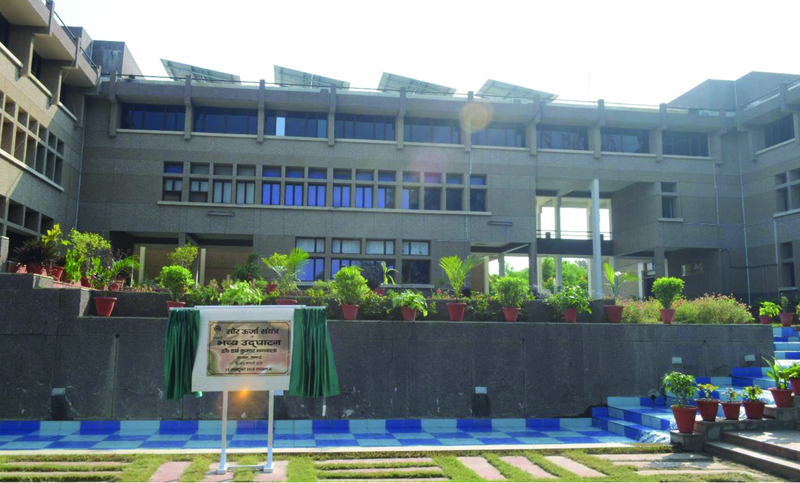 The training centres of National Bank for Agriculture and Rural Development (NABARD) have adopted use of clean energy by installing a rooftop grid connected PV solar power plant. 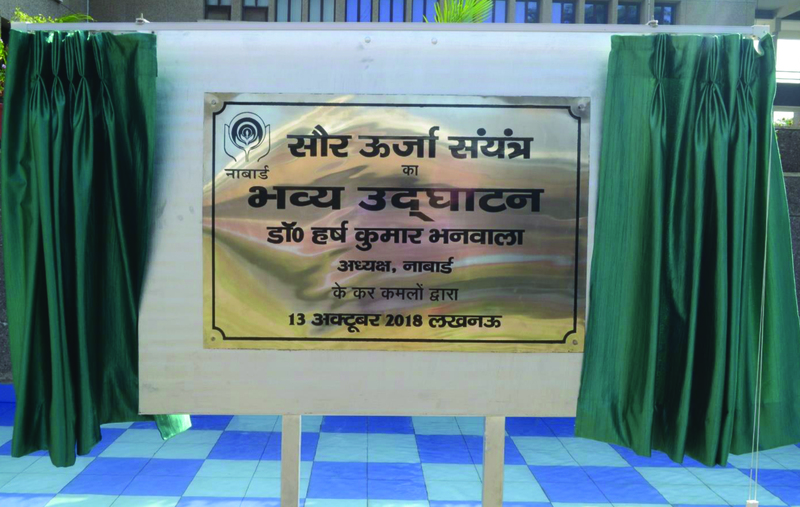 On 13 October 2018, Dr. Harsh Kumar Bhanwala, Chairman, NABARD inaugurated the 108.8 kWp (kilowatt peak) plant installed on the campuses of National Bank Staff College (NBSC) and Bankers Institute of Rural Development (BIRD) in Lucknow. NBSC has entered into a 25-year power purchase agreement with Clean Max Enviro Energy Solutions Pvt. 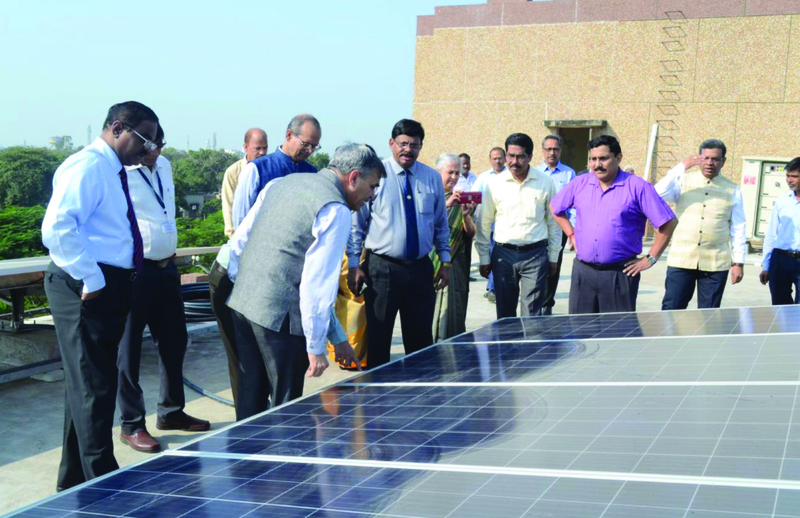 Ltd., which set up the plant with 335 solar panels. 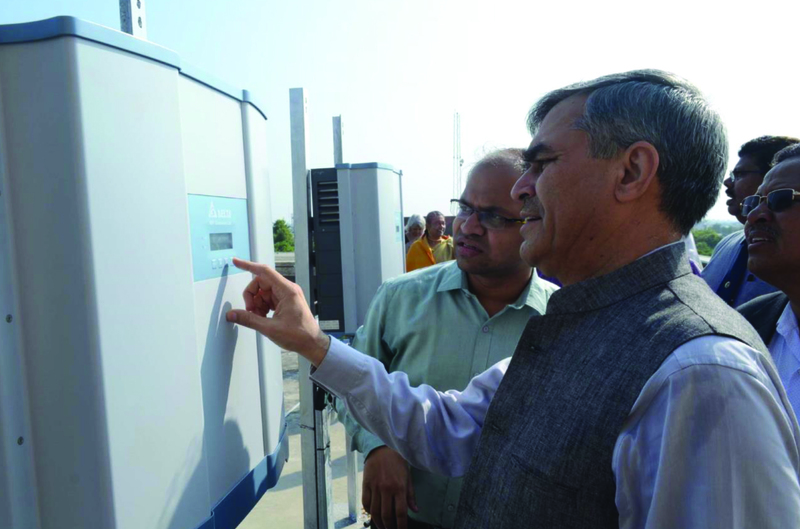 While the plant is owned, operated and maintained by the developer, the training centres will buy the electricity generated at a pre-decided tariff of Rs. 3.84 per unit, far less than the prevailing cost charged by the discom. In addition to cut in the annual power bill to the tune of Rs 6 lakh, the project will also result in reduction of CO2 emission of estimated 140.525 tonnes per year. 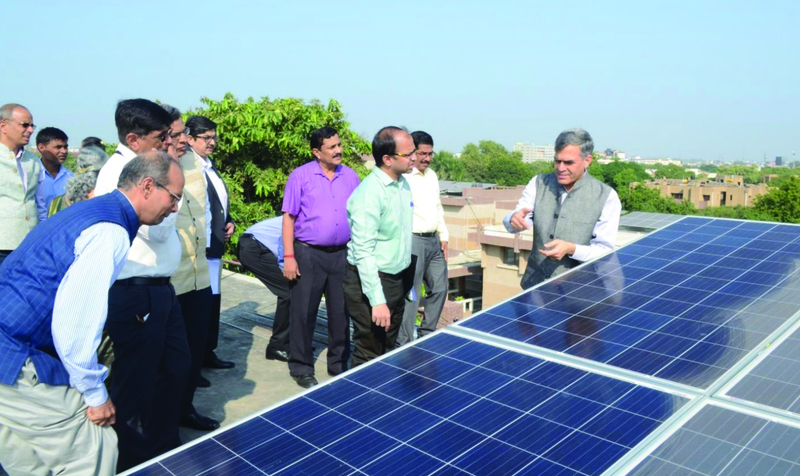 Earlier in the year, NABARD also signed a pact with Solar Energy Corporation of India (SECI) to install rooftop solar systems on its premises across the country. “NABARD is playing a pivotal role in facilitating access to climate finance for adaptation and mitigation activities aligned with national climate policies. 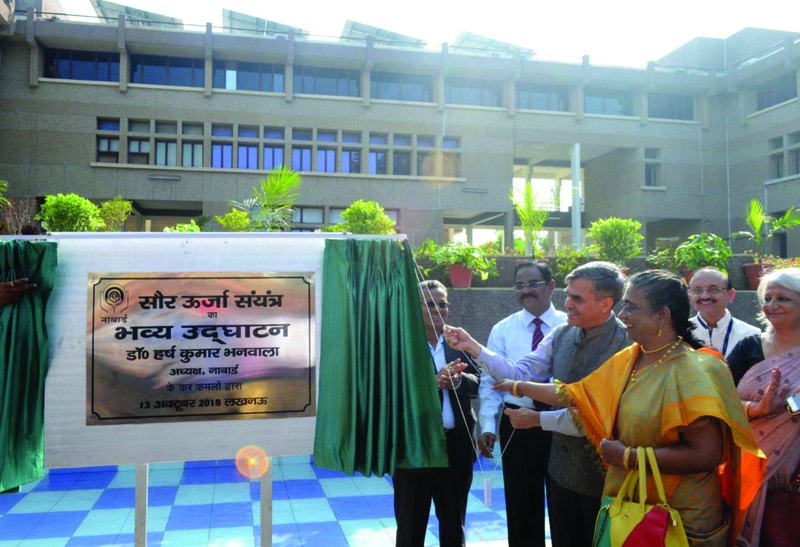 Since we are championing the cause of climate action, the institution’s own efforts to switch to green energy is a humble way to show that we also practice what we preach,” Dr. Bhanwala said. Notably, the development bank is the National Implementing entity (NIE) under international and national climate finance funding mechanisms namely GCF (Green Climate Fund), AFB (Adaptation Fund Board) and NAFCC (National Adaptation Fund for Climate Change). As many as 35 projects have been sanctioned by the end of 2017-18 financial years including a Line of Credit for rooftop solar power in commercial, industrial and residential housing sectors. Touted as India's first private sector facility, it was sanctioned with an outlay of USD 250 million and GCF loan of USD 100 million.